The music used in class is copyrighted preventing distribution of compilations CDs. Below is a spreadsheet with many of the songs we use throughout the year. Please download this list and use it to find the songs you wish to purchase for listening at home. 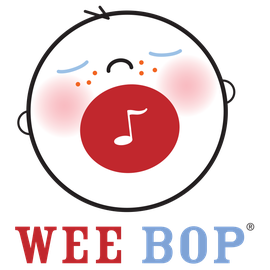 REMEMBER - Get your copy of the Wee Bop CD! These songs are not available on iTunes but you can get your very own copy from your teacher or online. Spreadsheet of songs used in class.